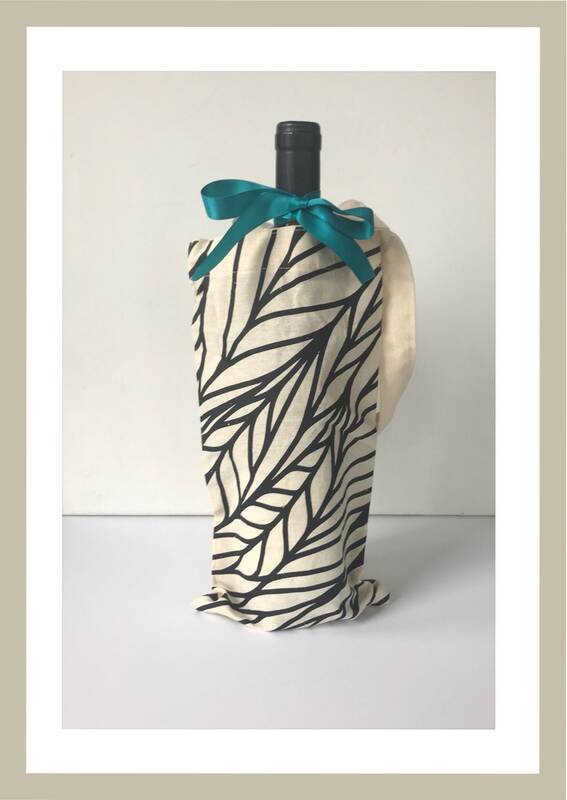 Botanical print on canvas gift bag. 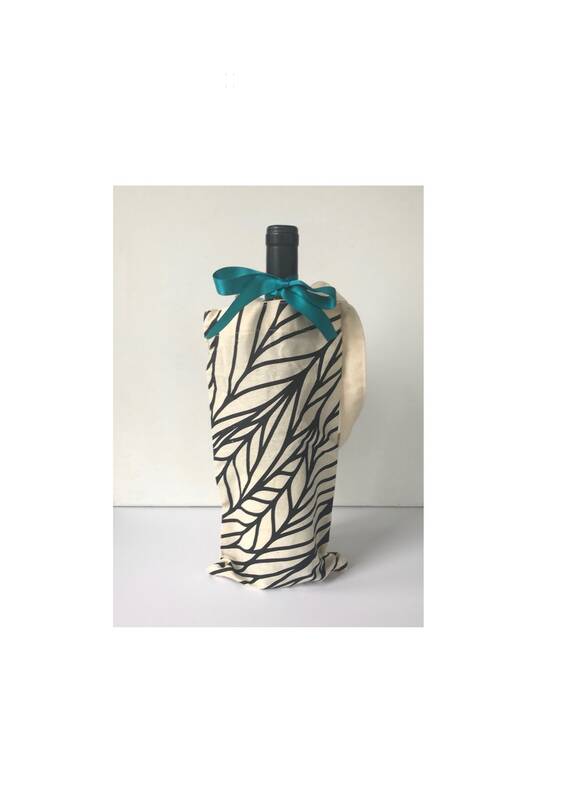 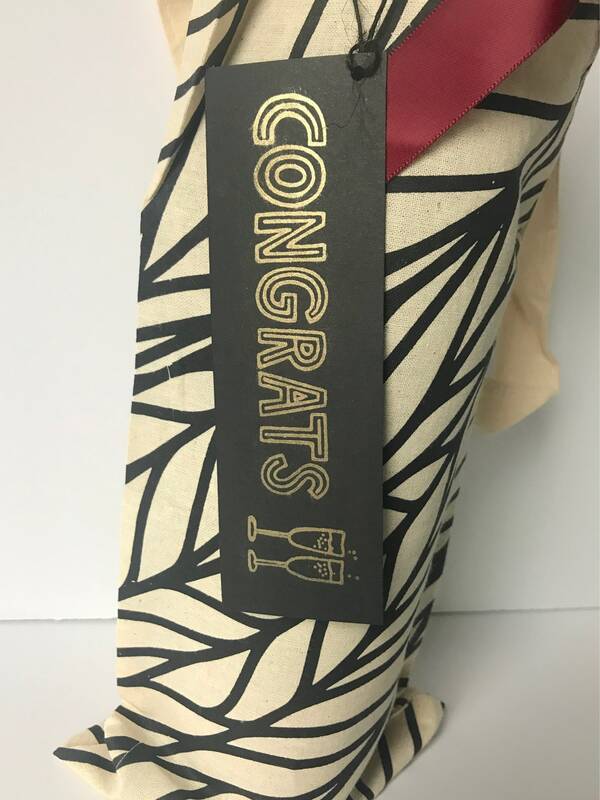 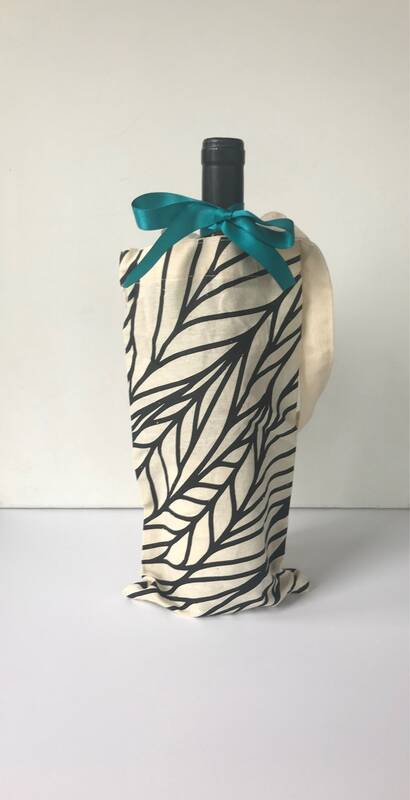 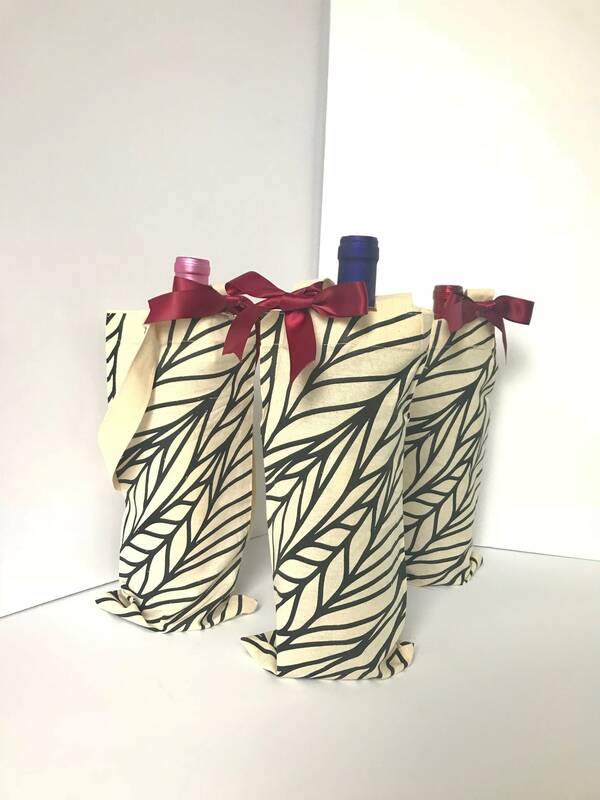 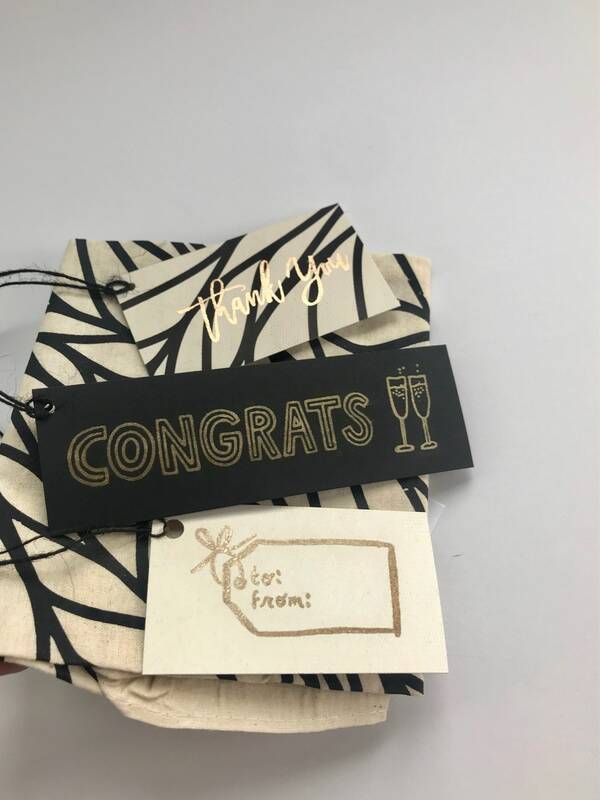 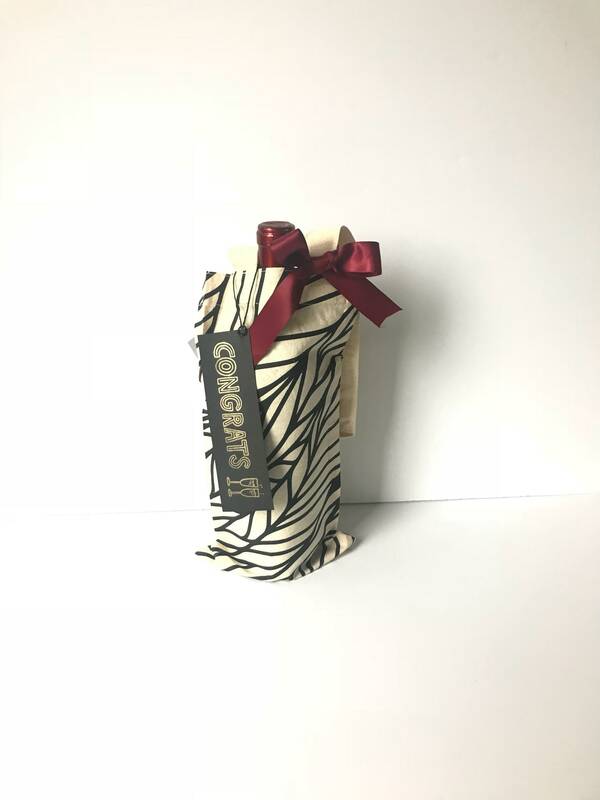 Or you want to congratulate someone on a new job or engagement and wish you had a nice bag to present it.... Well, now KiCrafts has cotton canvas wine totes in a beautiful botanical print. 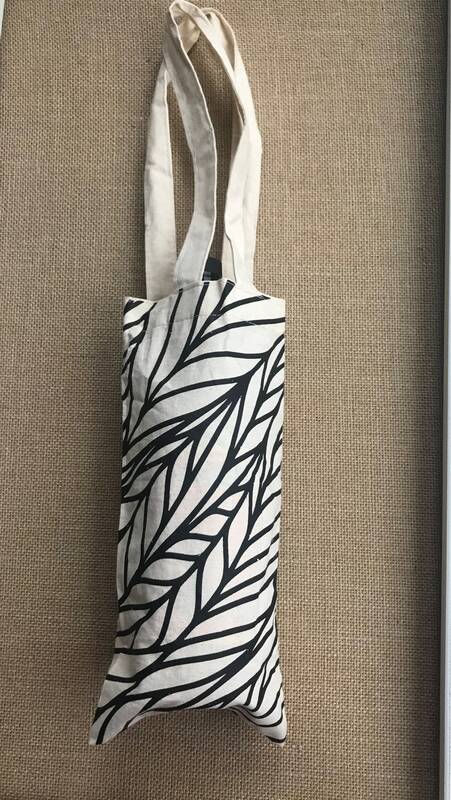 So get the tote that gives the gift to make the heart rejoice.